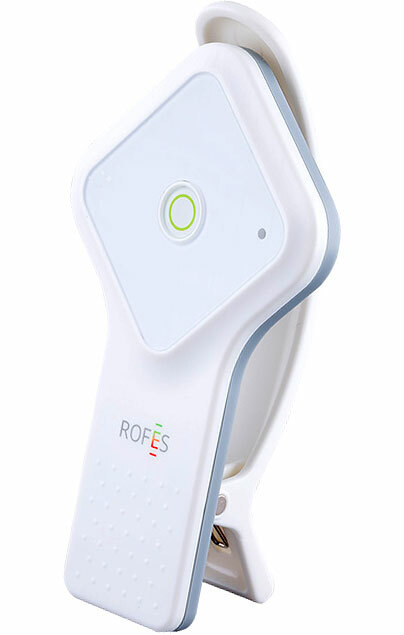 ROFES is designed to systematically monitor your health and the health of your whole family. It allows you to discover and avoid in advance health problems which could cause disease, or to pay a visit to your doctor in time. You can use it to regulate the impacts of health damaging habits, poor diet, the intake of inappropriate medicines, etc. Overall, ROFES is an indispensable method for dynamic conttol of health, and it aims to create the conditions for physical, mental and social wellbeing. Is it hard to learn how to use ROFES? Anyone can use the device, regardless of their level of education. It is simple The test is at an active biological point on the wrist. A special training is not necessary. It is enough to connect ROFES with your computer or tablet. It is imortant You controll your health condition,, your diet, your physical activity, your level of stress and the influence of external (malignly) factors. 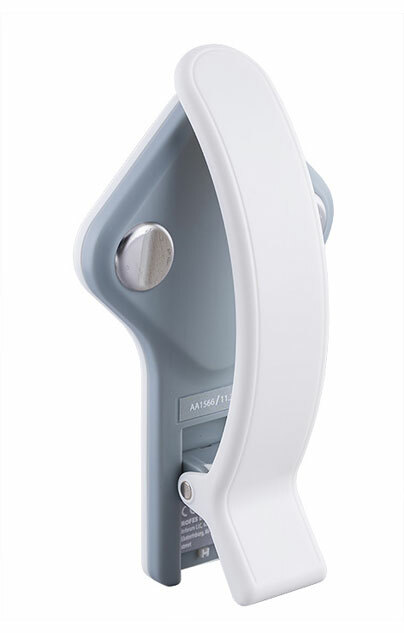 It is for the whole family Testing of up to 7 persons. The results of all measurements are stored in your personal profile.